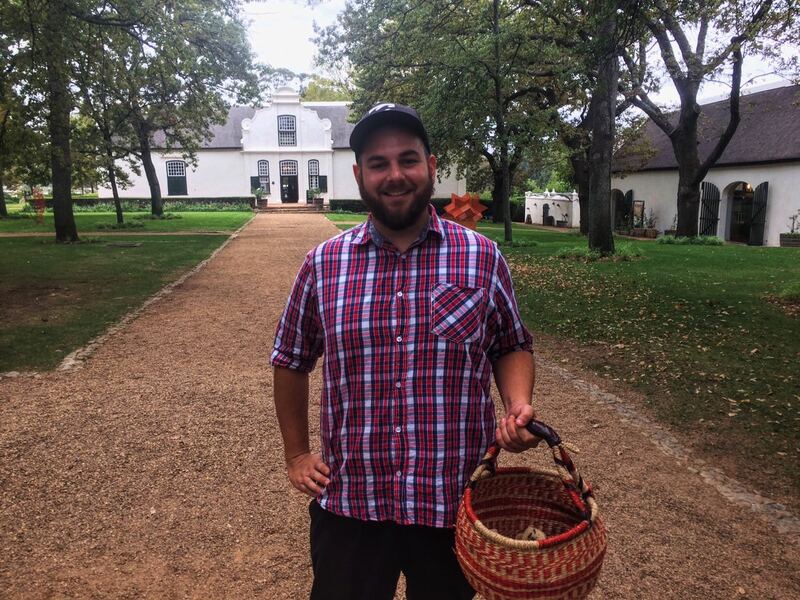 One of the finest and most knowledgeable Cape Foragers, Justin Williams will be at Boschendal Estate over this weekend. With Boschendal’s Chef Christaan Campbell, he is ready to take you foraging for wild mushrooms in the forests bordering on Boschendal’s famous The Werf Garden. Justin is a very knowledgeable edible herb and wild plant forager as well – he could have you foraging down your street for herbs and other edibles. 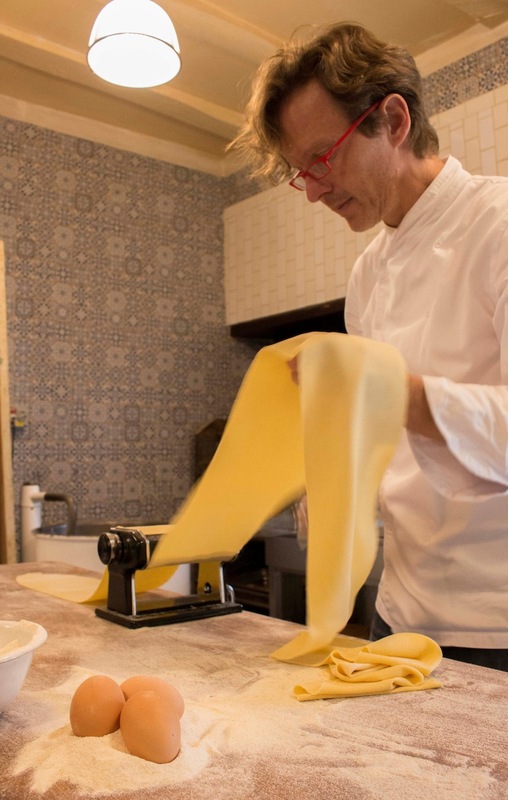 And Christiaan will inspire you to cook with them. The dates are from 18h30 on June 1st until 14h00 on June 3rd. You can choose a day visit which costs R1250.00 per person. Or you can choose to overnight in the estates lovely accommodation which is R3824.00 per person sharing or R5624.00 single accommodation. 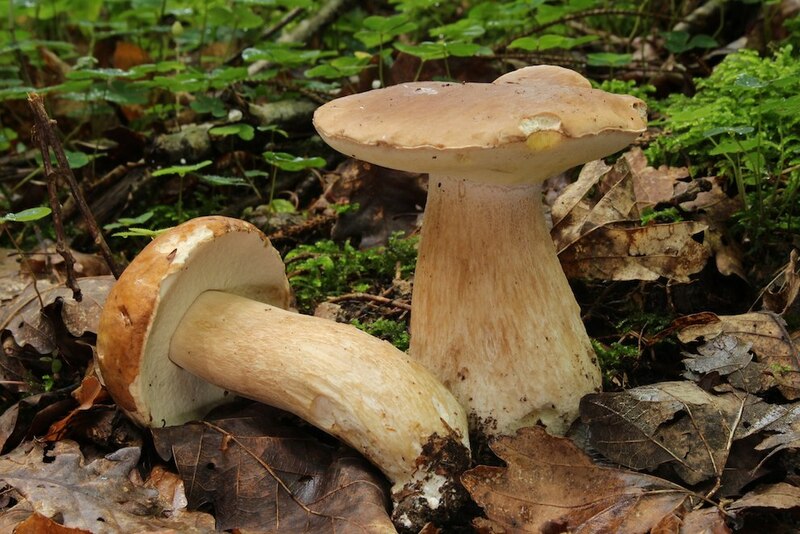 The Full Weekend offers a two-night stay, mushroom presentations, guided forage tours, breakfast and Saturday Dinner at the well known The Werf Restaurant. Beverages not included with meals. The Day Workshop offers two sessions, one on Saturday afternoon June 2nd from 14h00 to 17h00. The second session is on Sunday 3rd June from 10h00 to 12h30. 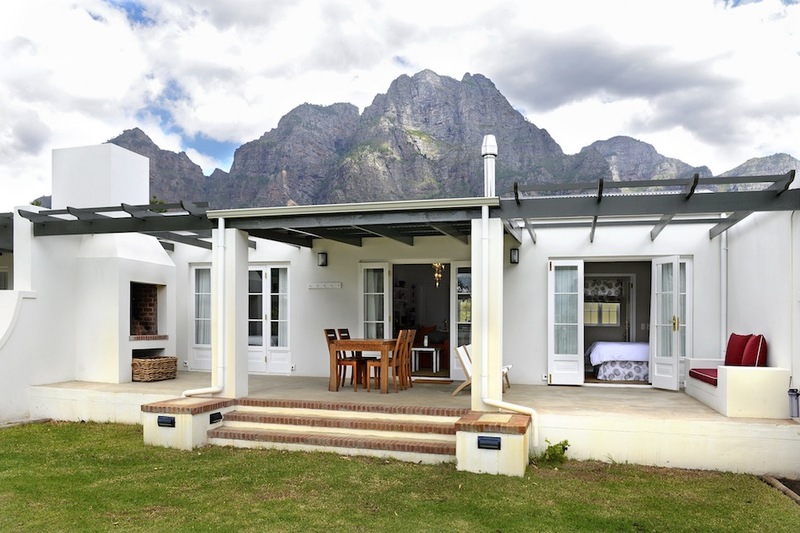 For reservations, call 021 870 4200 or email accommodation@boschendal.co.za. And in other news, Father’s Day is Sunday 17th June. The Werf Restaurant is offering a special menu using seasonal produce. 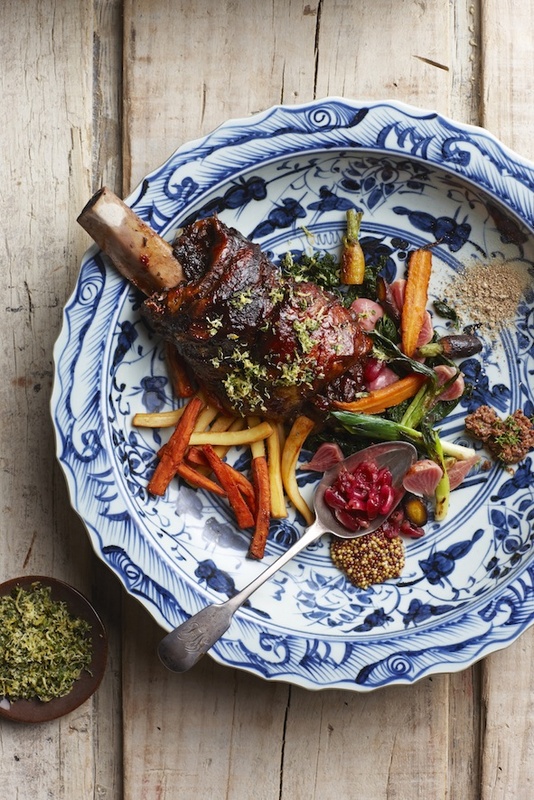 The Father’s Day Long Sunday Lunch sets a relaxed atmosphere where family and friends come together to unwind, catch up, share a bountiful farm meal, sip on good Boschendal Wines and listen to some local tunes.